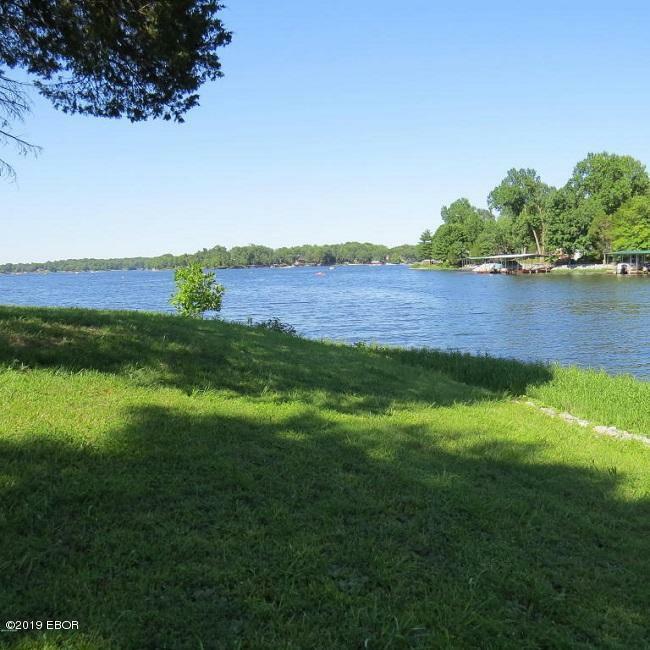 This beautifully landscaped serene home is located on the beautiful lake of Egypt and offers quality advantages for lake front estates. 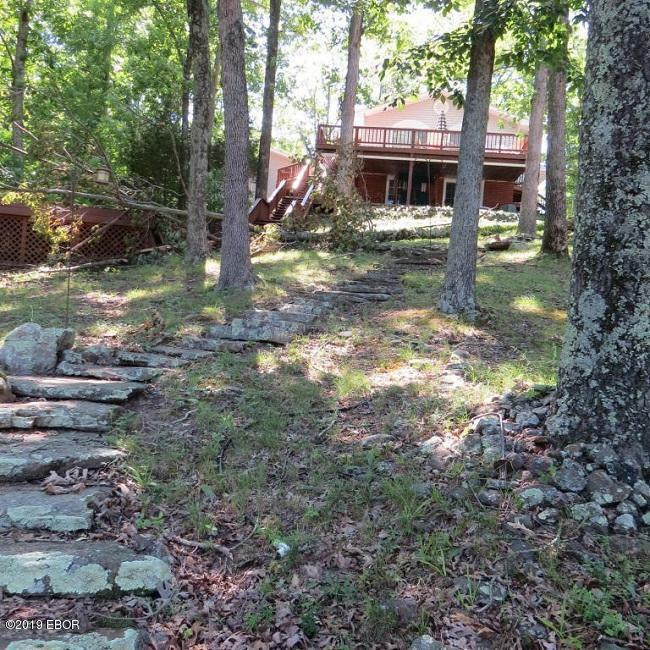 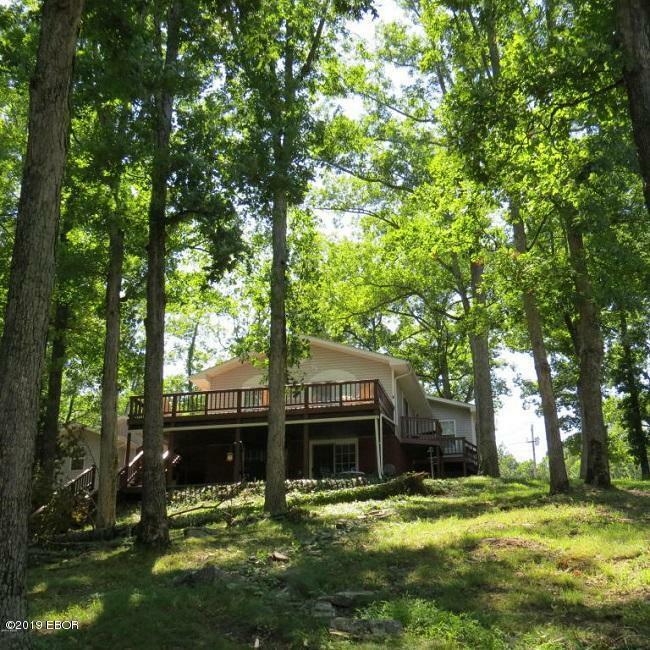 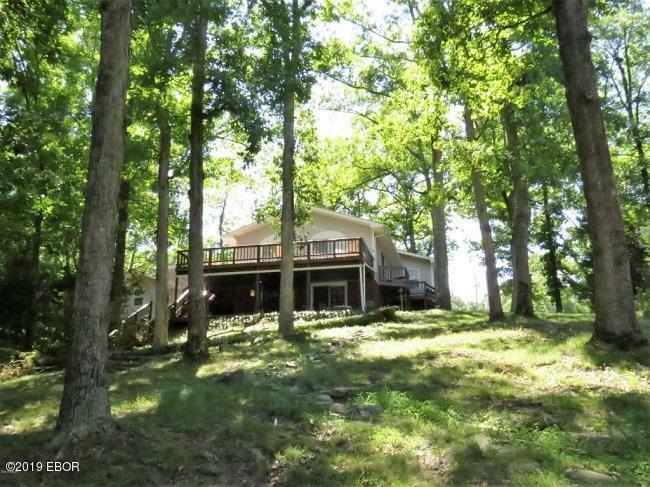 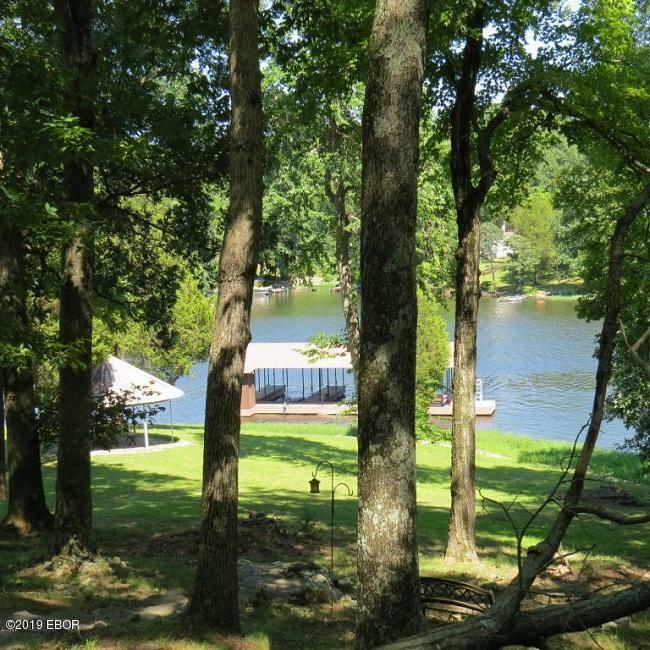 Over 300' shoreline, no Wake zone, deep water just a few hundred feet from ski area on a lovely quiet cove, facing east. 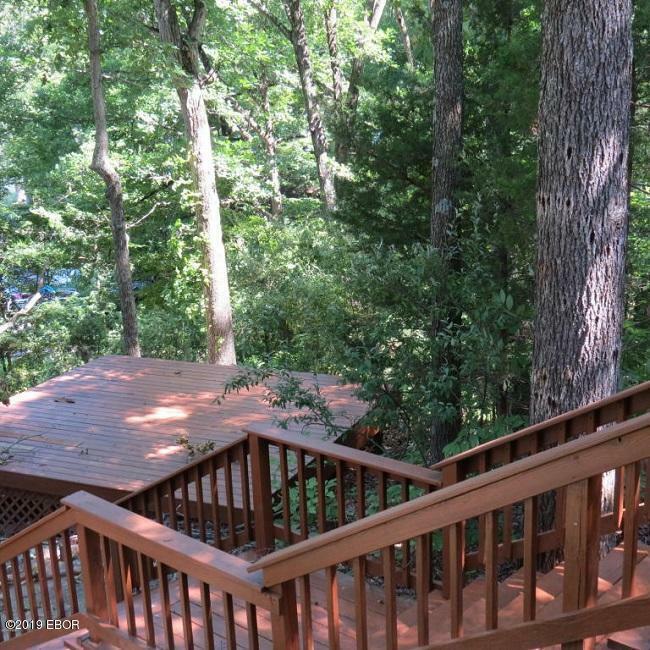 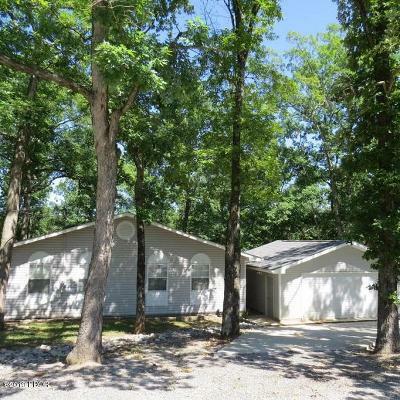 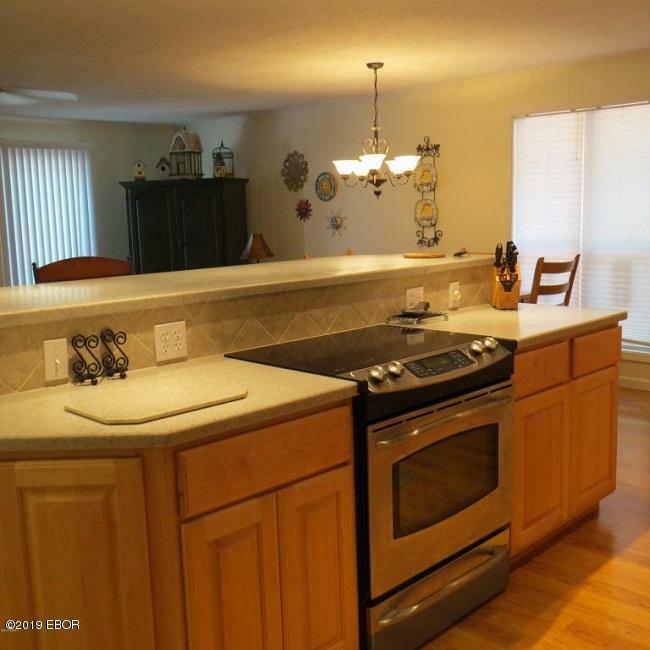 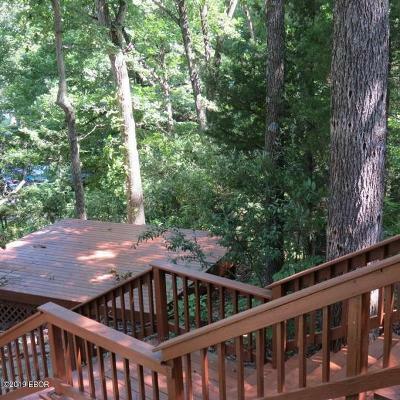 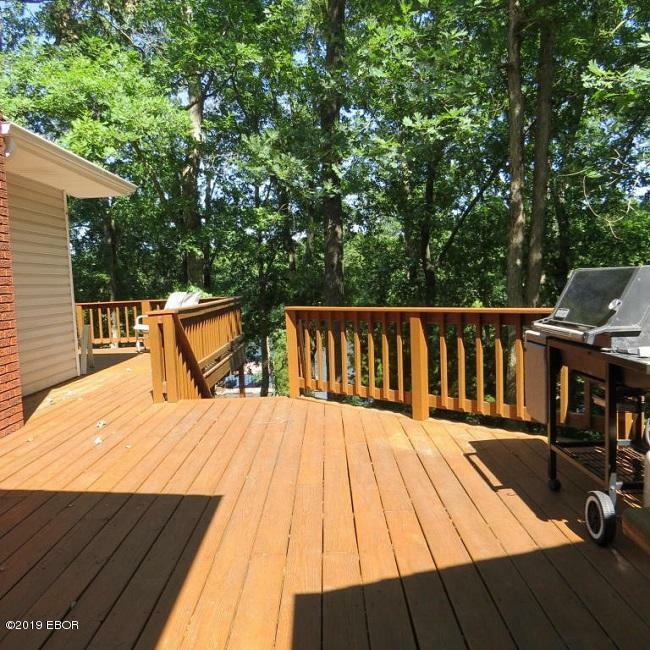 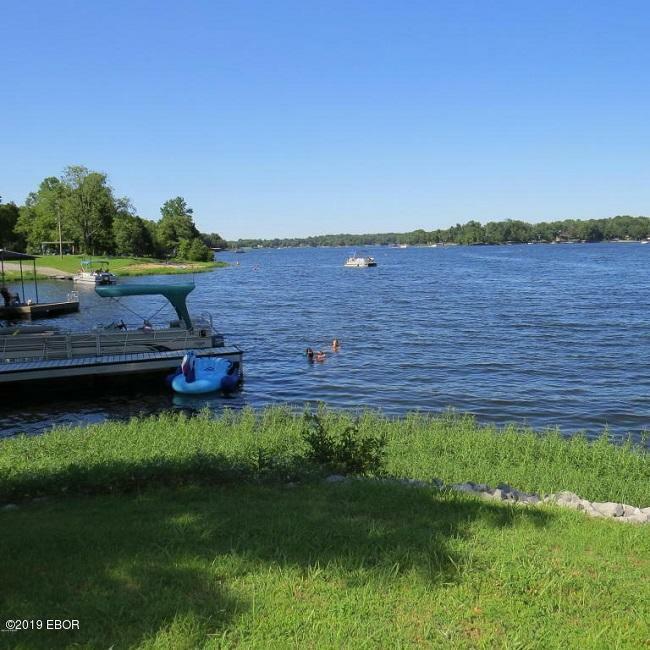 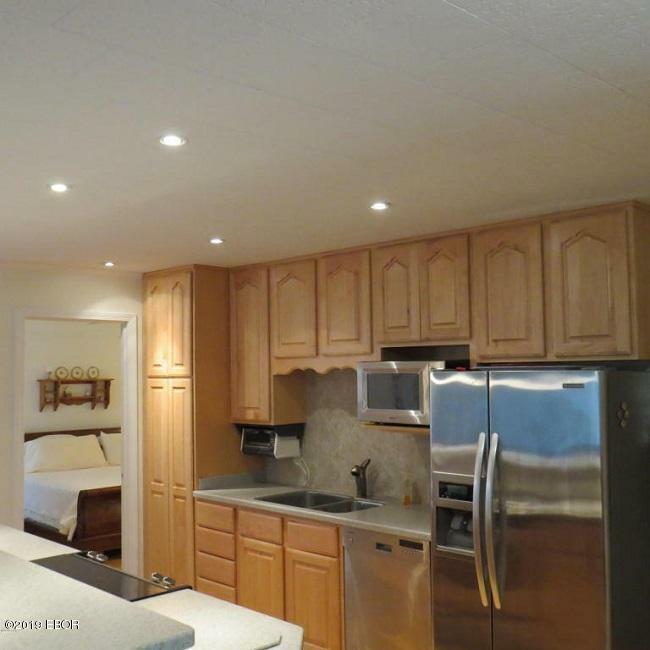 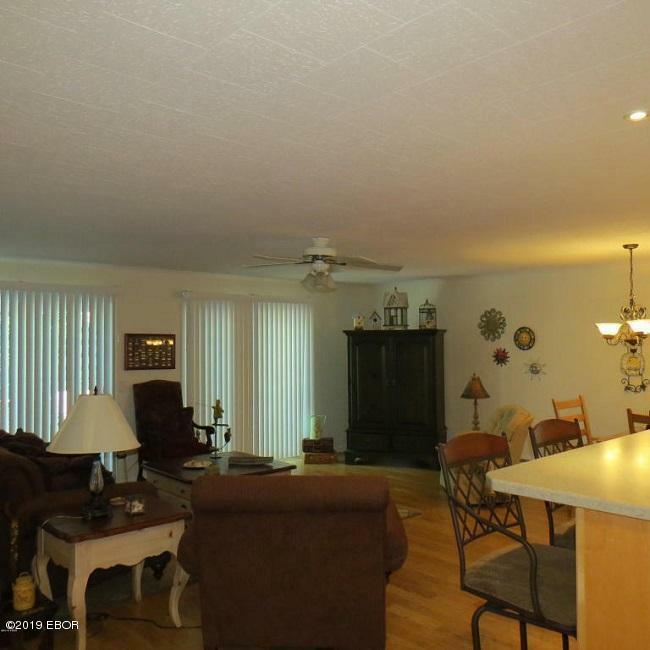 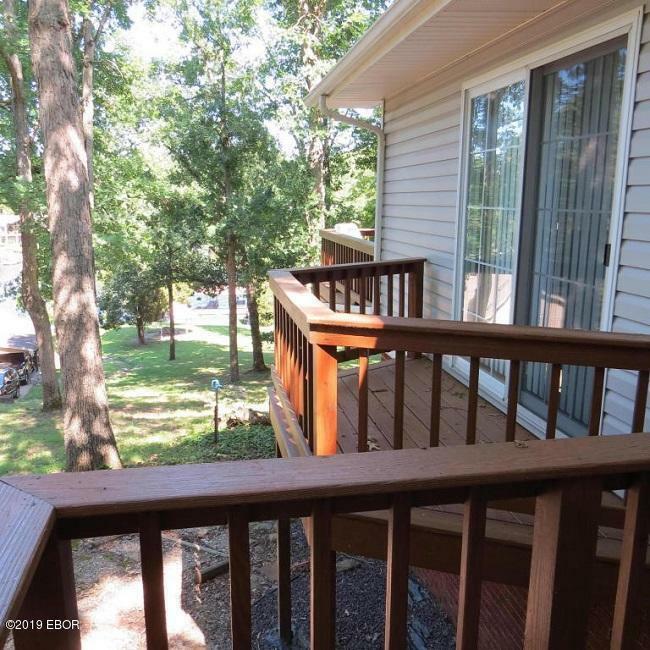 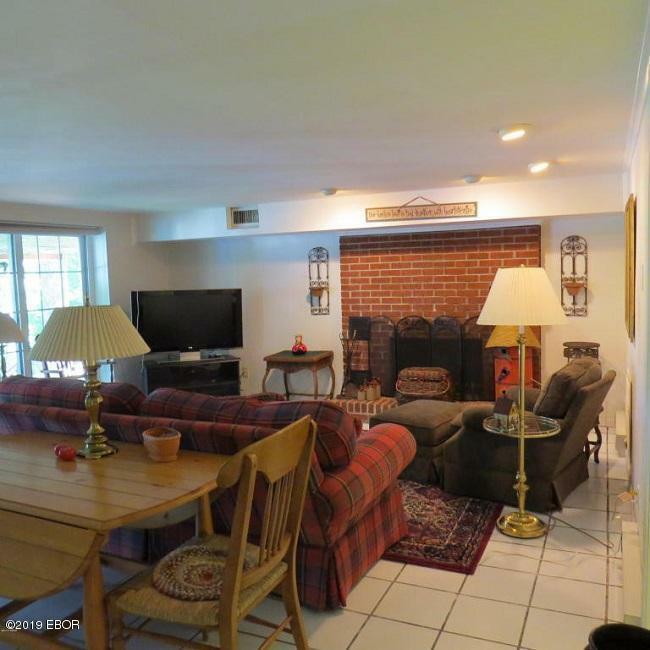 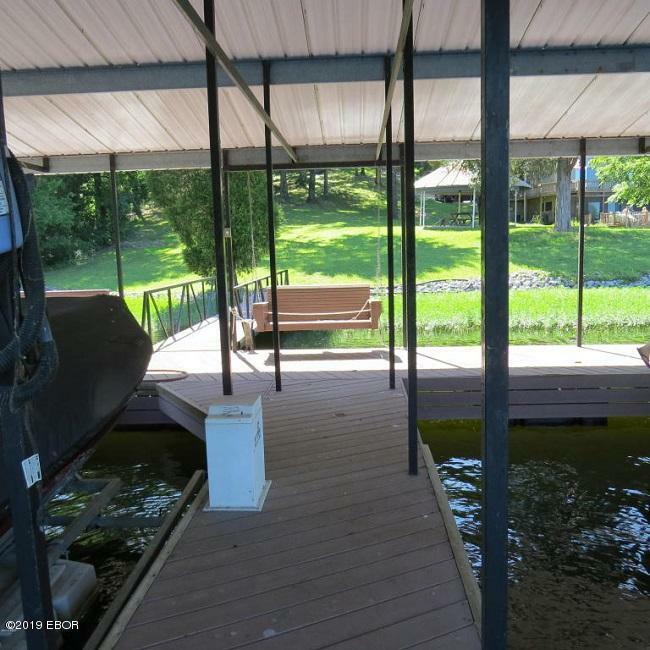 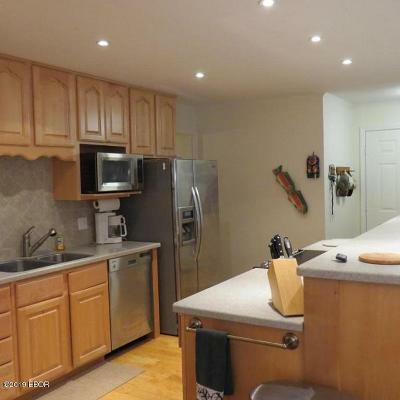 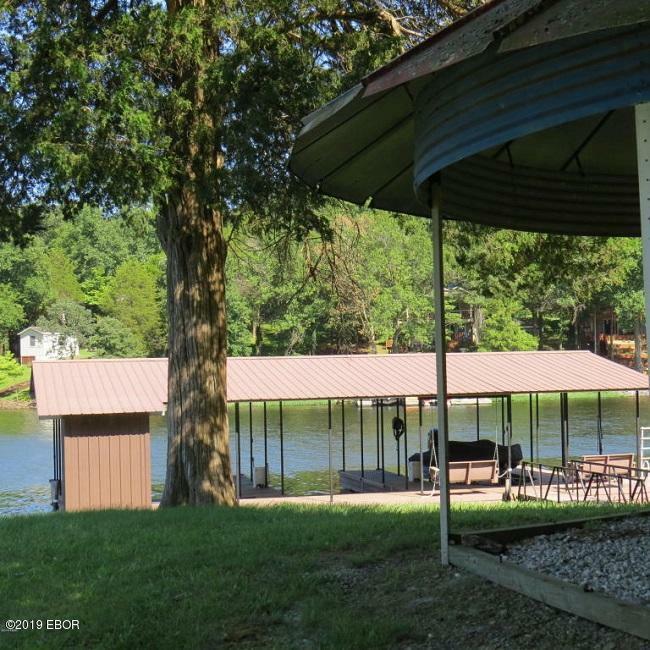 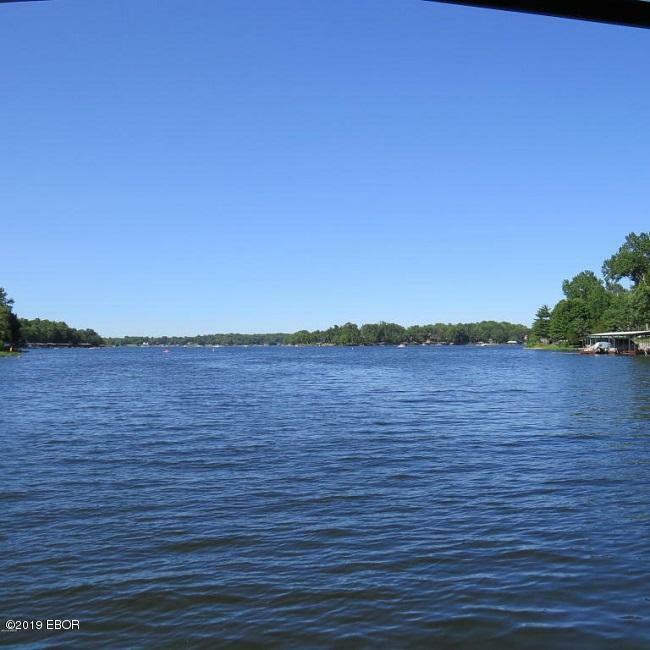 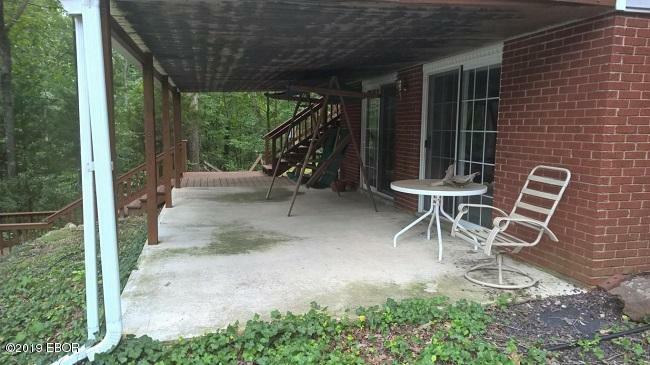 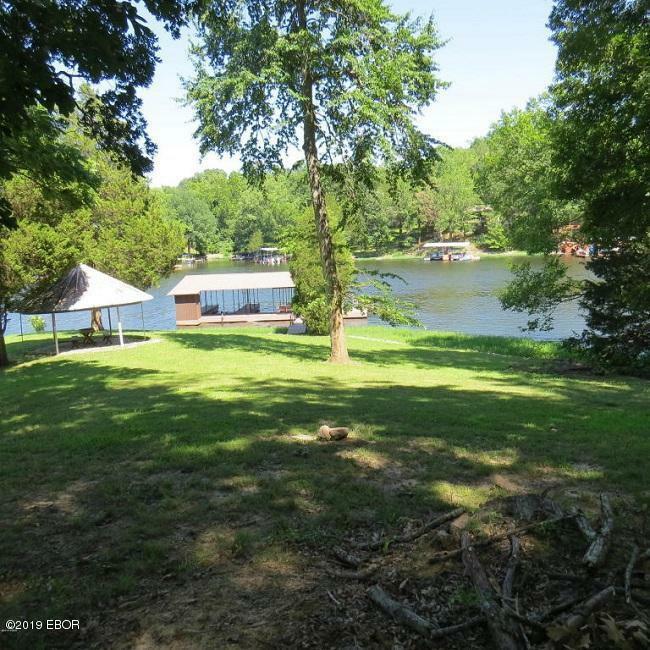 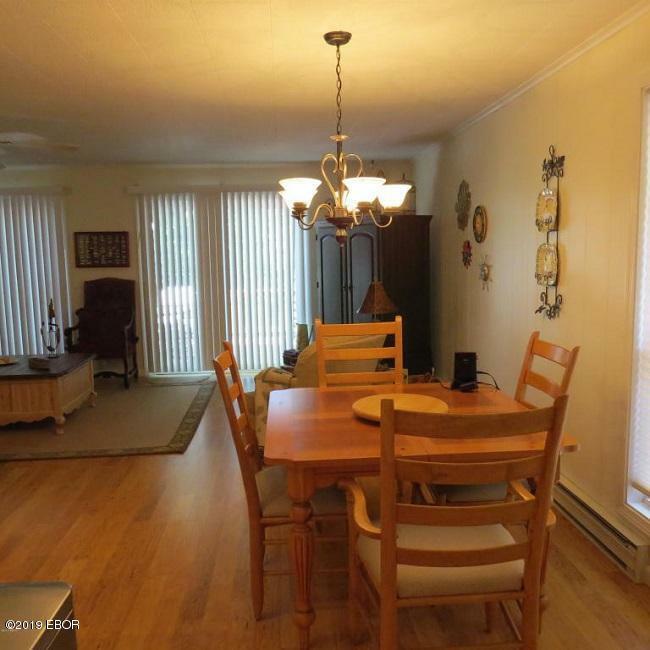 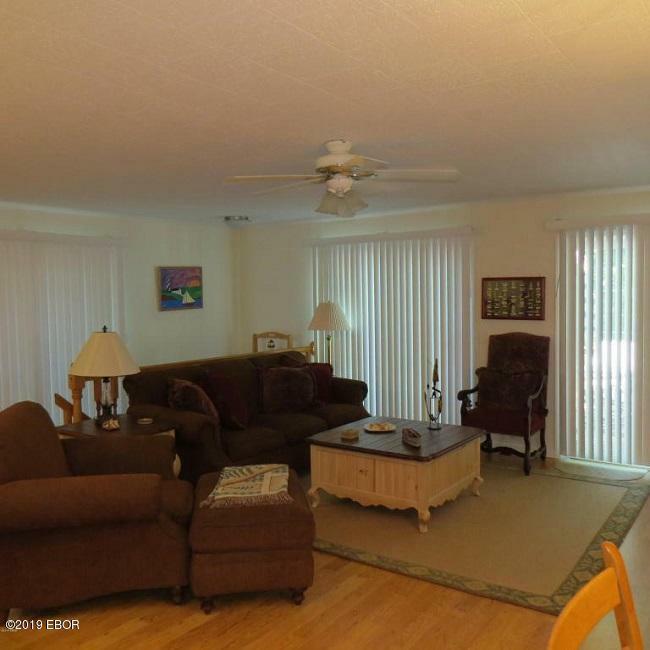 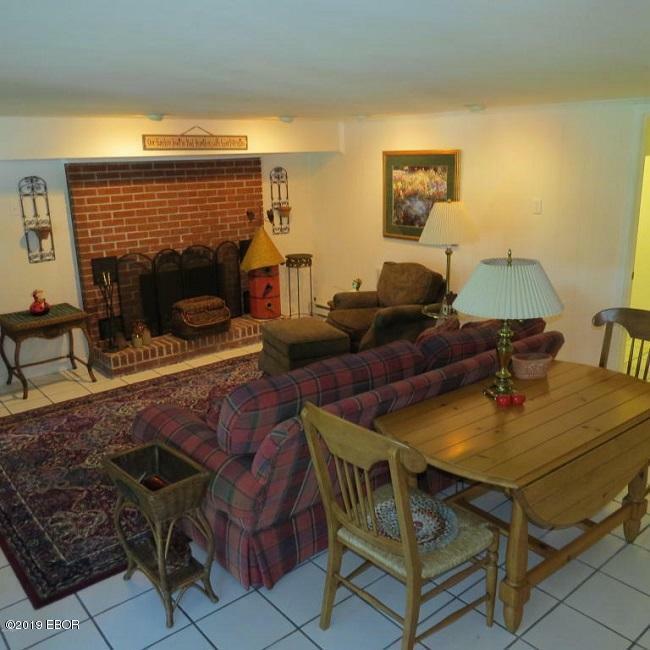 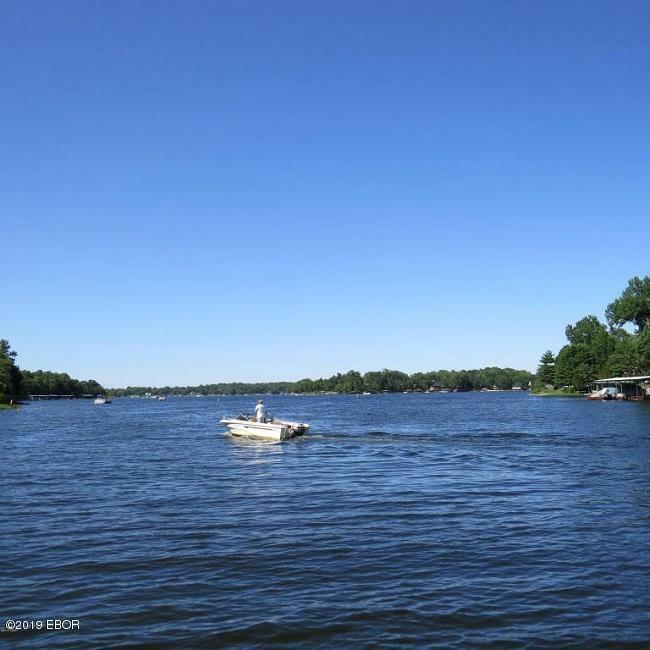 Easy access to I57 makes this updated three bedroom 4 bath home with open floor plan, renovated kitchen, appliances and flooring with lake view looking out to wrap around deck. 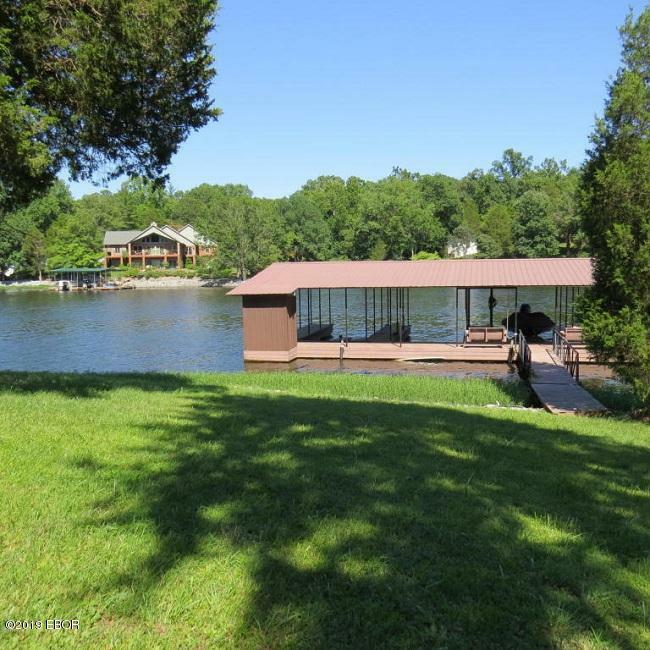 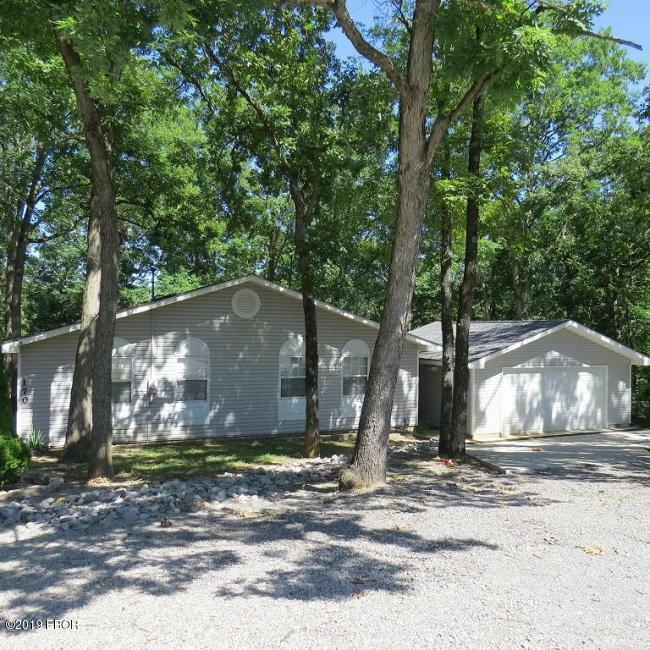 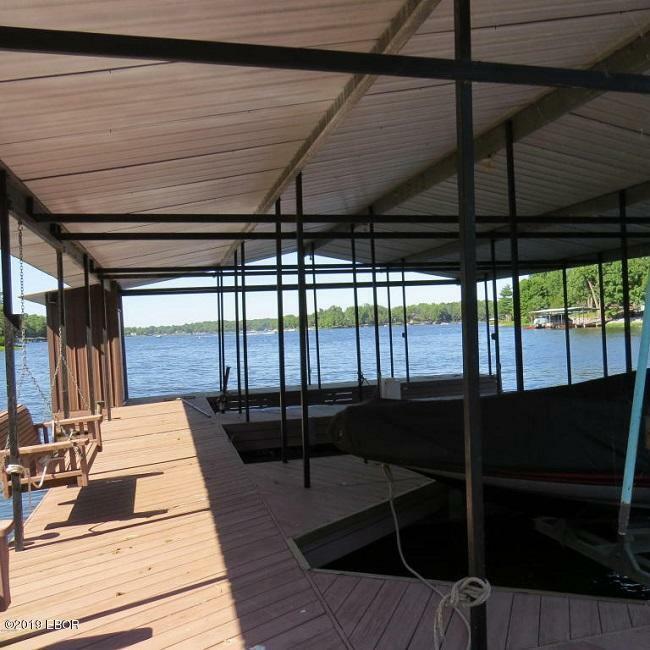 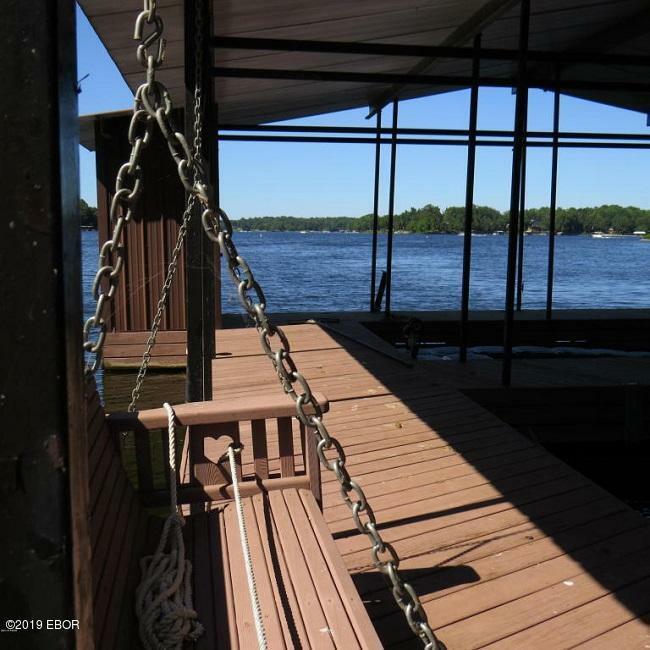 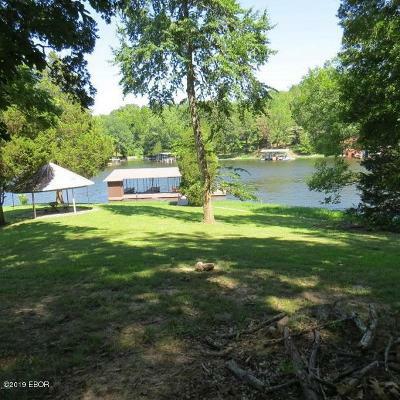 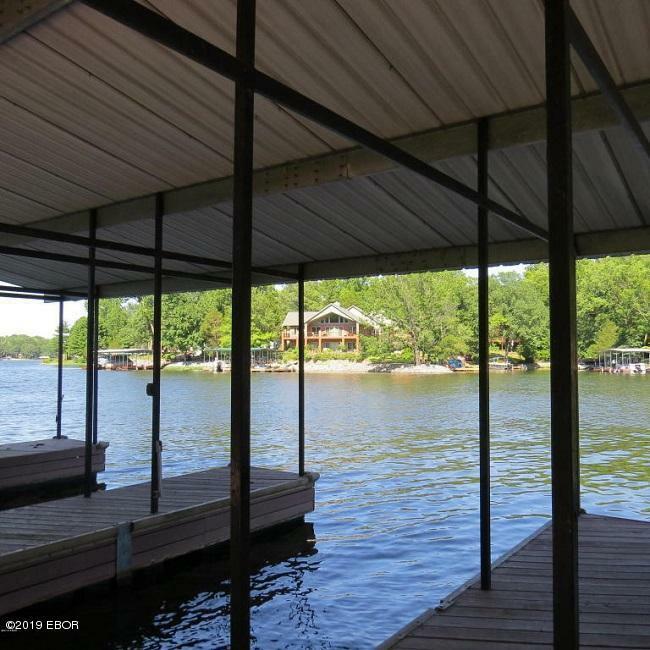 New over sized garage with boat storage capability and 3 boat slips with lifts offers Lake of Eqypt living at its finest. 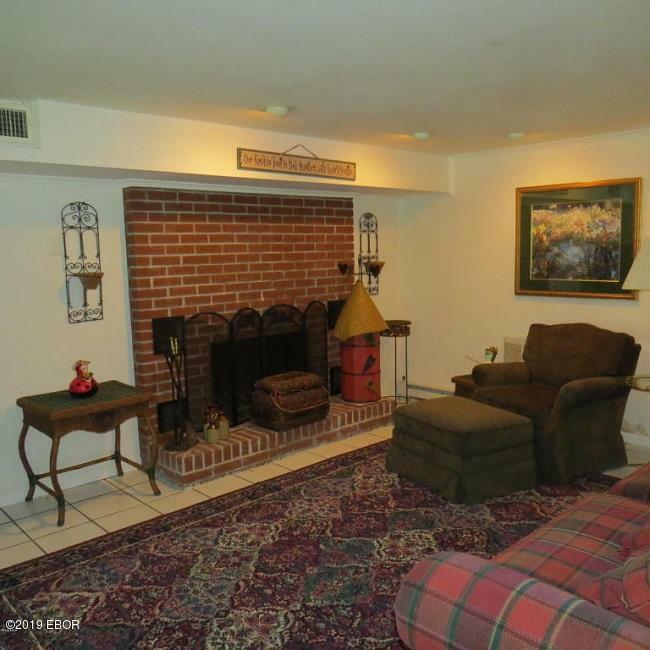 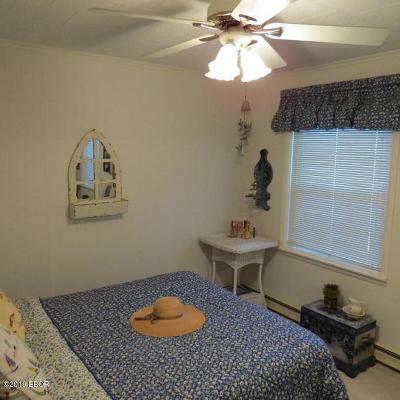 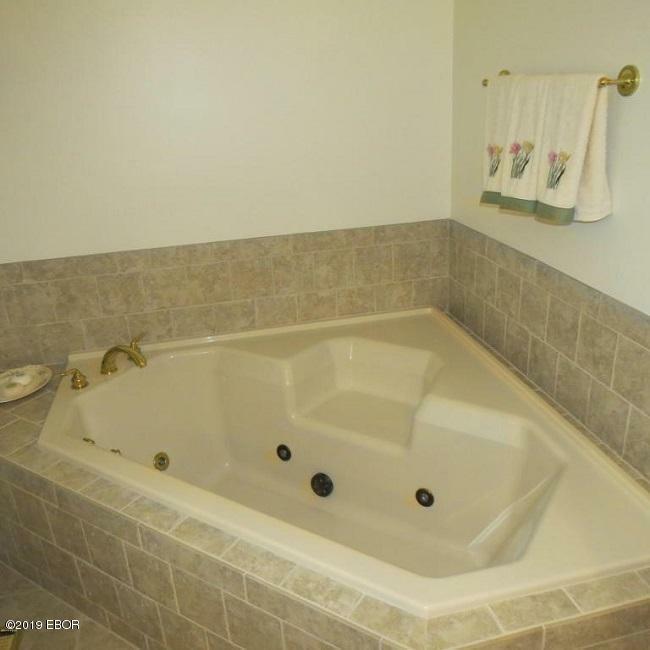 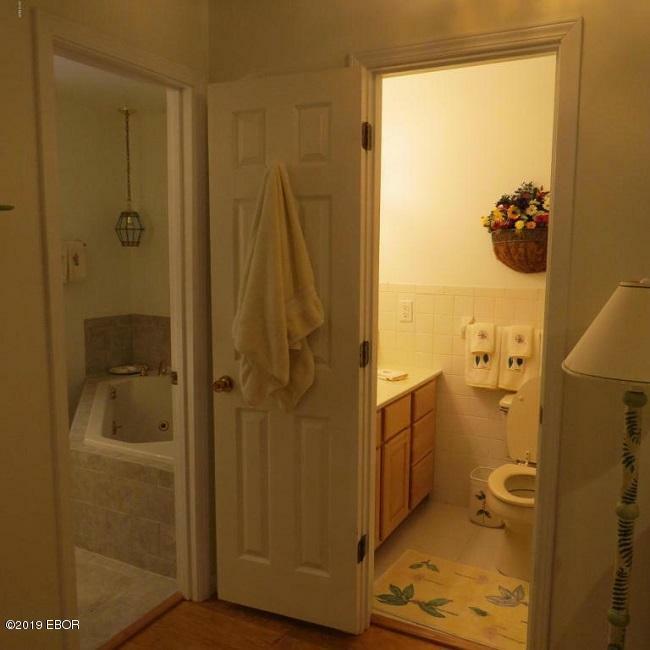 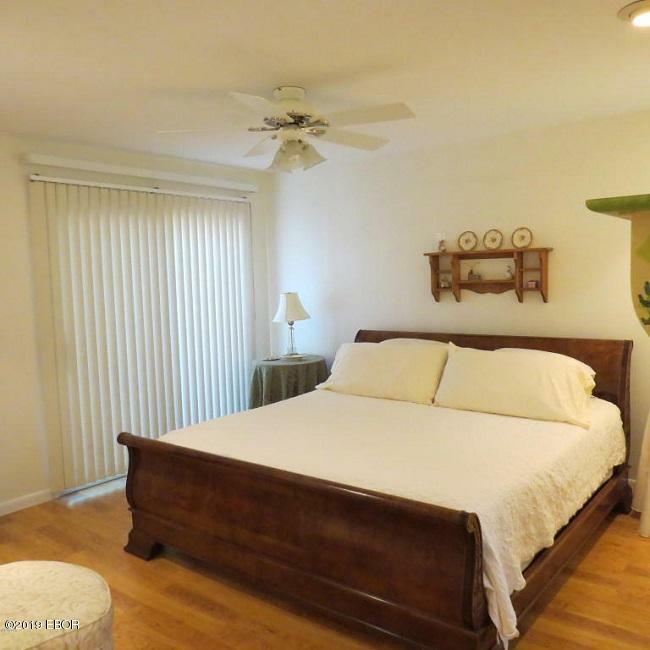 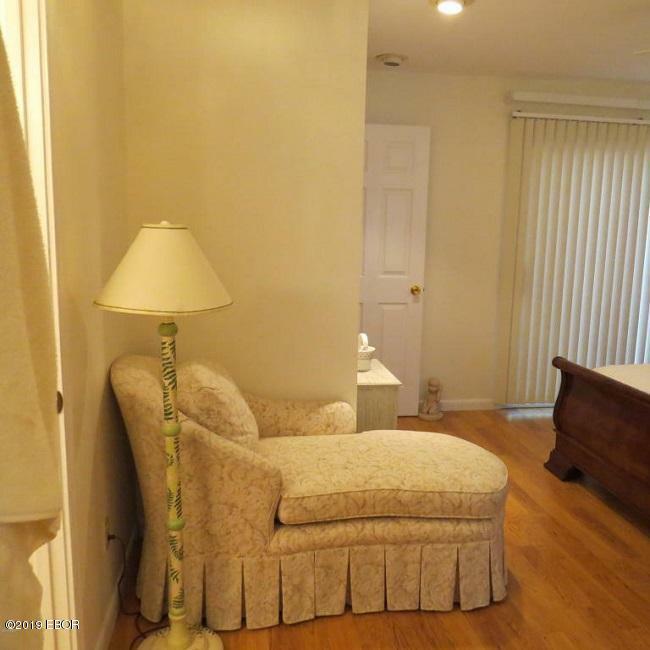 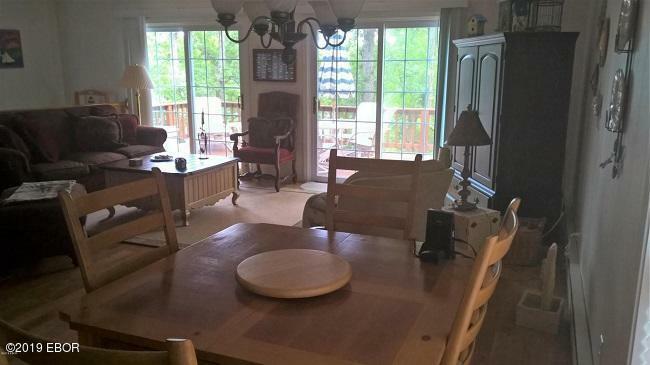 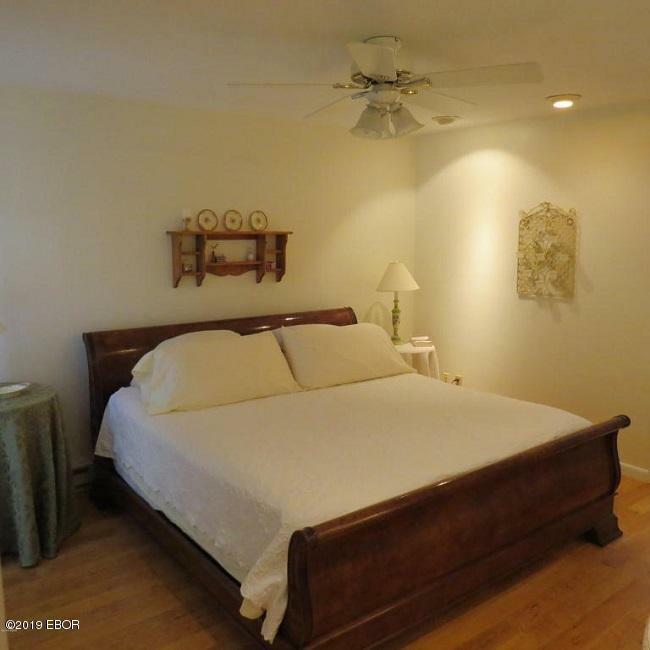 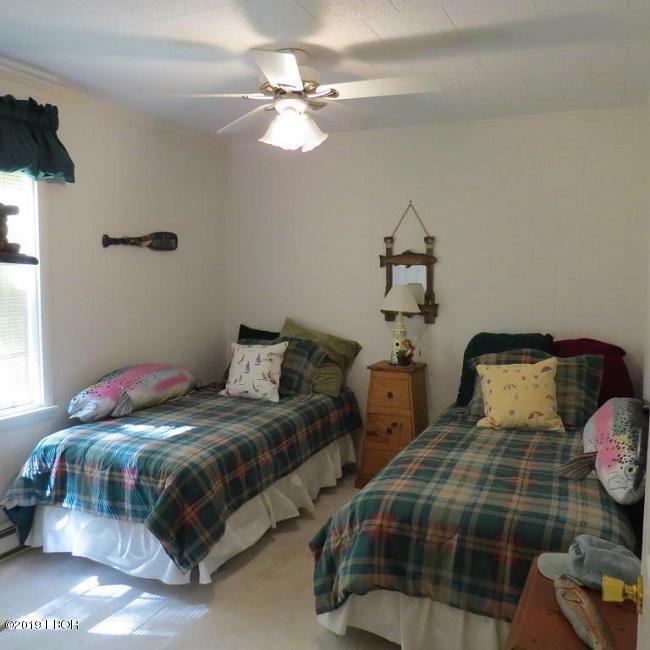 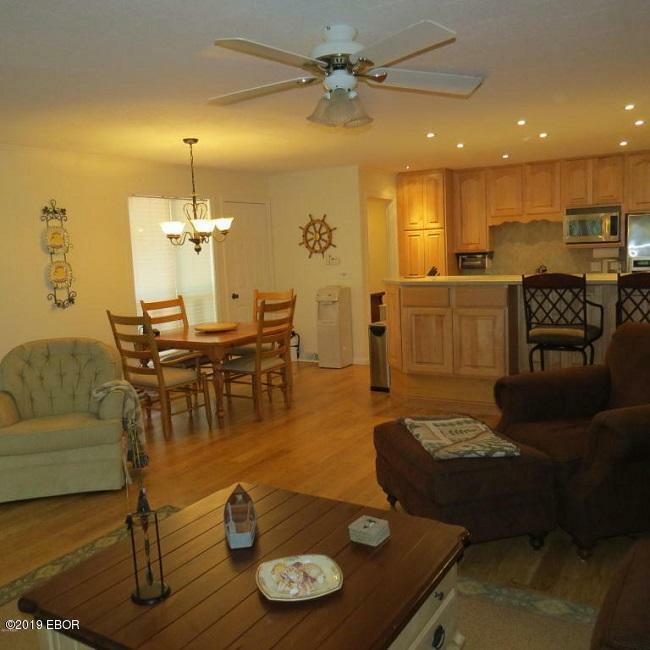 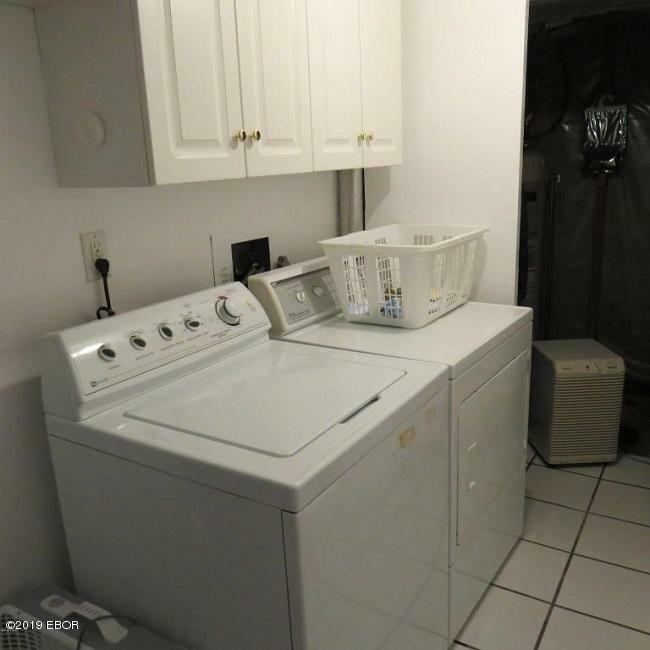 This is a must see property with too many upgrades to list.